Who says you can’t have great food at theme parks? ONLY at MOTIONGATE Dubai, come experience the Food & Fun bonanza from 24th- 30th March. 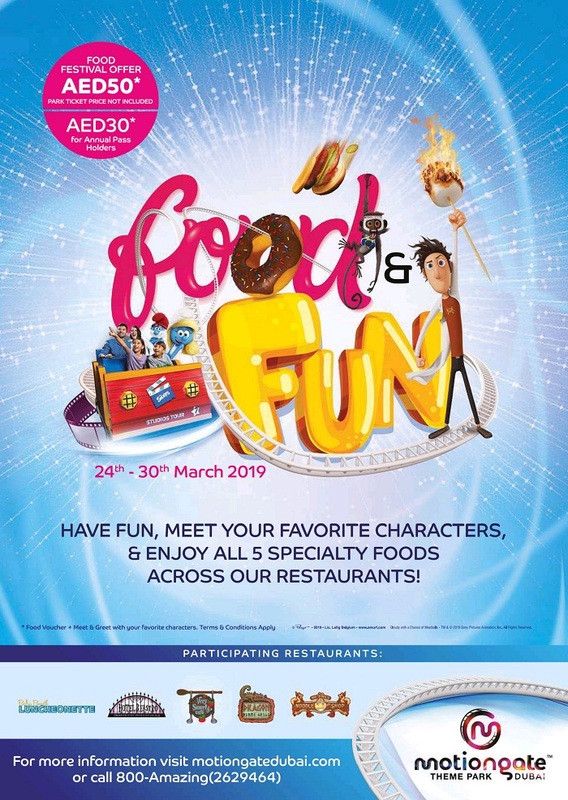 For an additional AED 50 from regular park ticket, come and savor some special delicacies at our participating outlets this week, and while you’re at it, meet some of your favorite characters too like The Smurfs, Hiccup & Astrid, and Drac and his family! 5 themed restaurants will be offering special food items from burgers and pastas to amazing stir frys! So what are you waiting for, don’t miss out on this great food and fun offer, only valid till the 30th of March, grab your tickets at the gate! 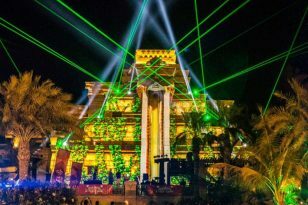 Motiongate Dubai is a Hollywood-inspired theme park located in Dubai Parks and Resorts, Dubai, United Arab Emirates, showcasing themed areas and attractions based on DreamWorks Animation, Columbia Pictures, Lionsgate, and The Smurfs … see more..